We undertake all manner of plaster work, from large commercial projects that may run for years like the refurbishment of Luffness House or Pittormie House (see portfolio below) to smaller projects of home improvement taking no more than a day. Whatever the job we apply the same professionalism and expertise to make sure the client is always satisfied with the results. small home improvement work welcomed. We are very experienced and adept at working in domestic properties. 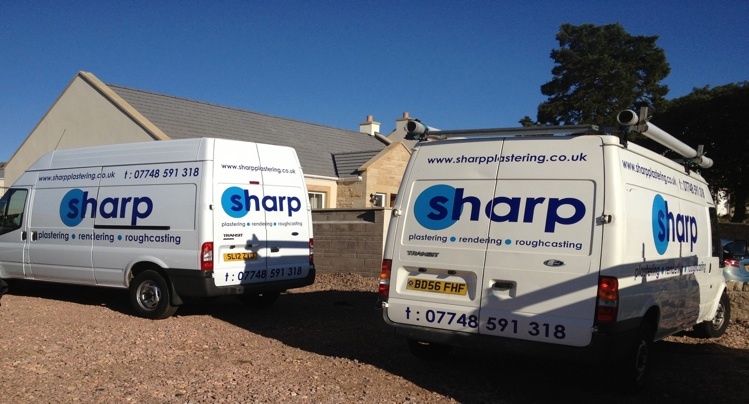 Turn old damaged and worn walls into brand new, ready to paint surfaces. We also understand the importance of keeping your house clean and are very skilled and experienced at doing so. Thanks once more for the excellent job you did on my walls. Below is a review/recommendation. Feel free to use it on your website or however else you see fit. 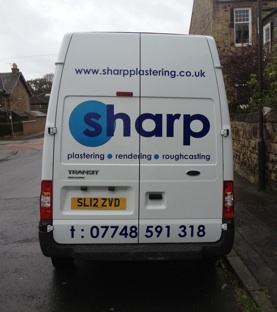 "I am thoroughly impressed with the work carried out by Sharp Plastering. Not only were they prompt in providing me with a full estimate, they accomplished the work on time to an exceptional degree of quality. 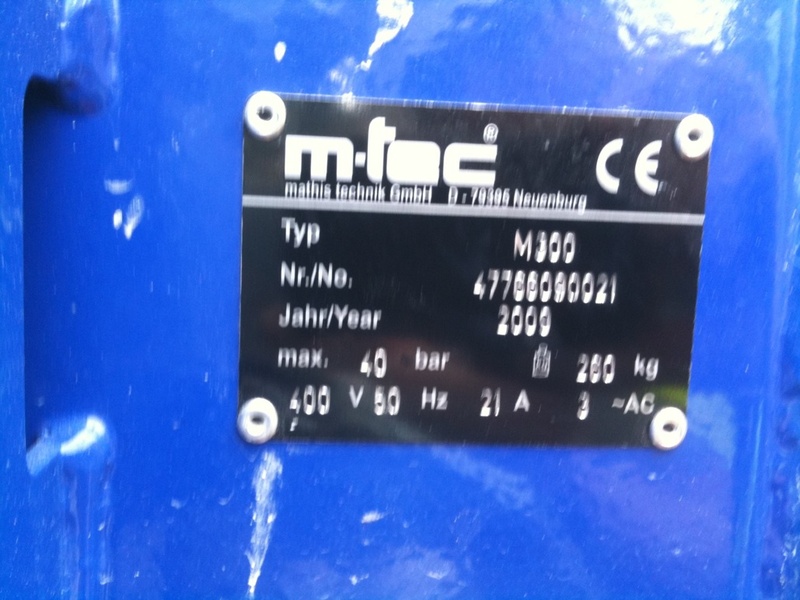 Trustworthy, highly professional and great value for money. Five stars."